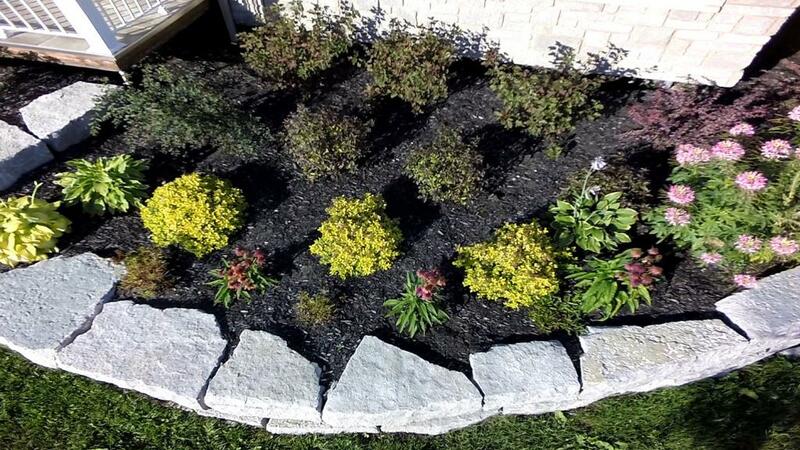 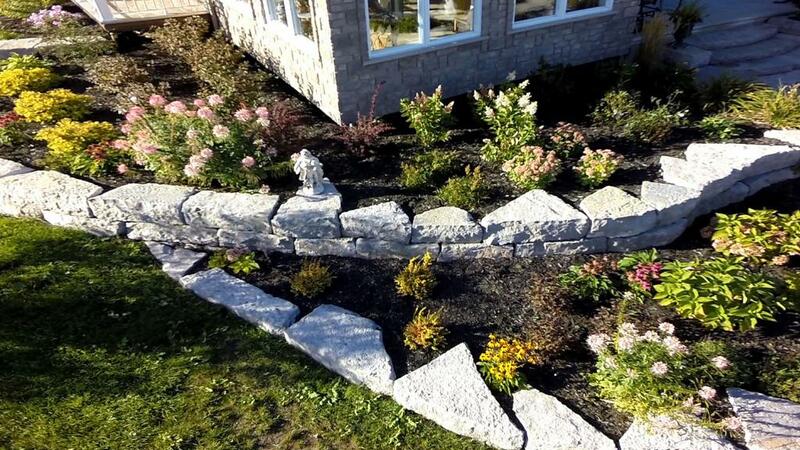 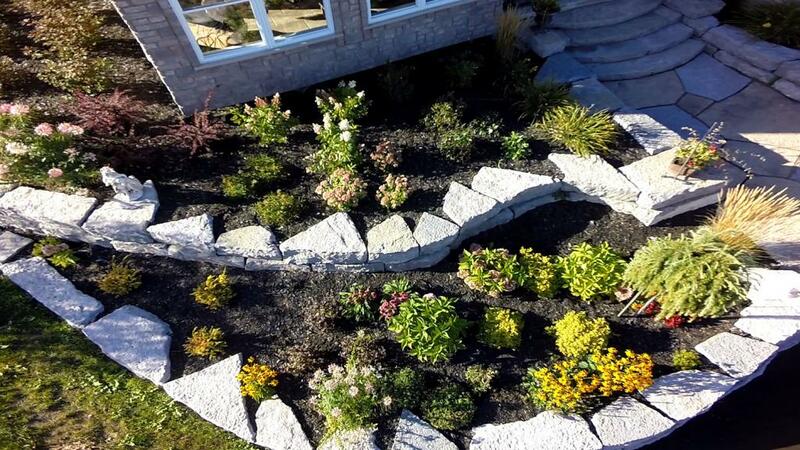 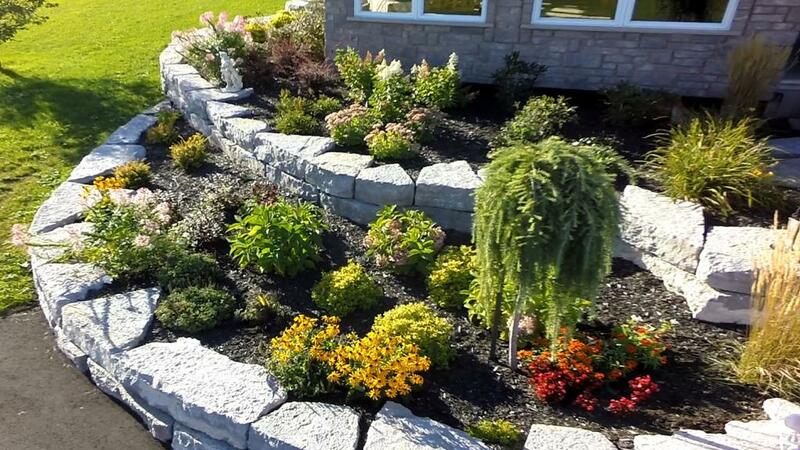 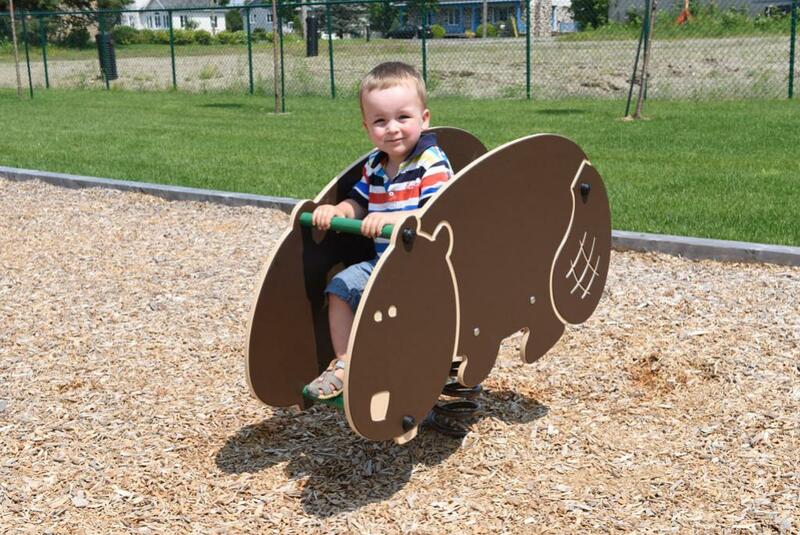 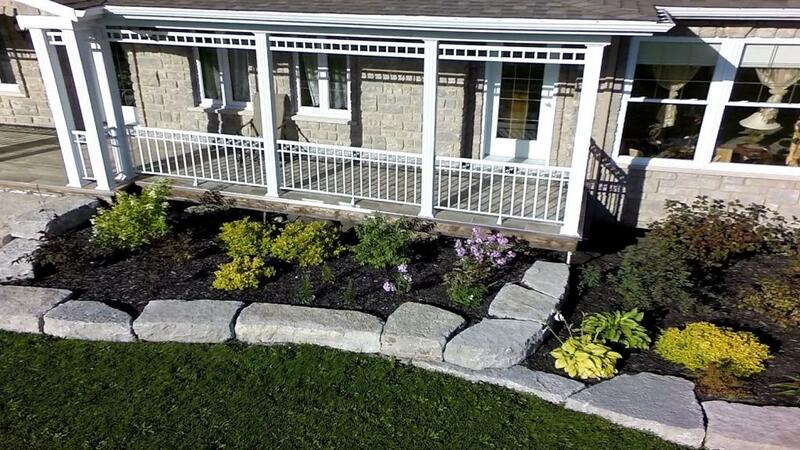 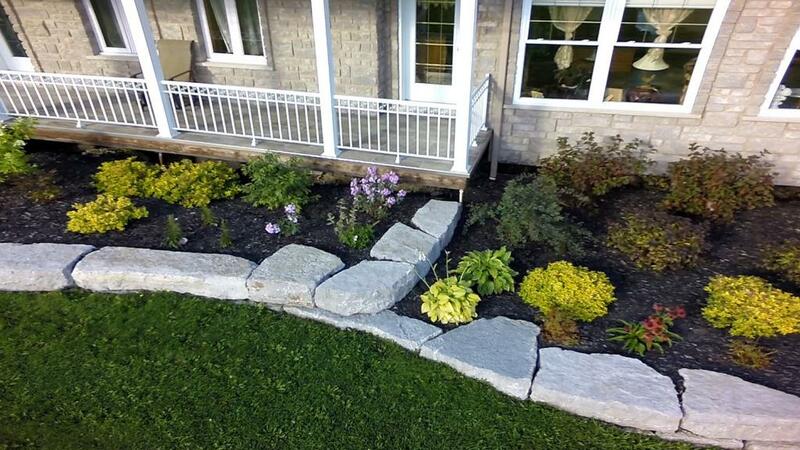 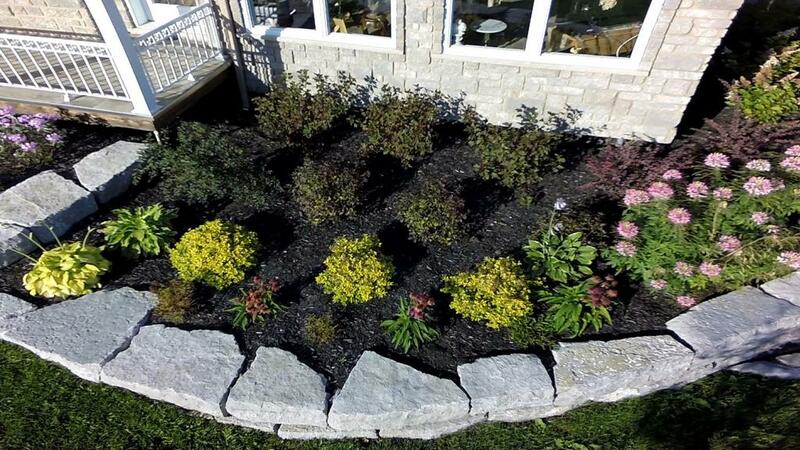 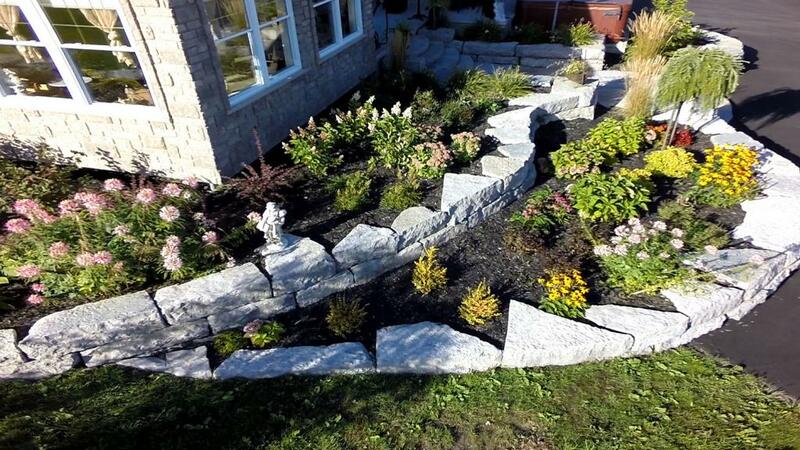 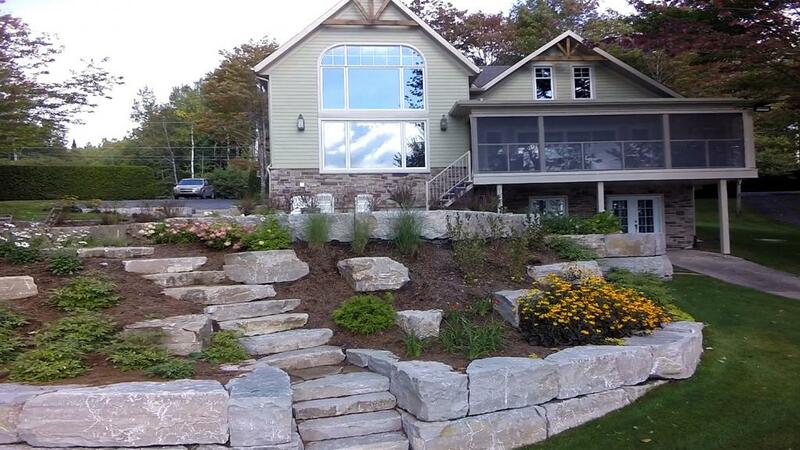 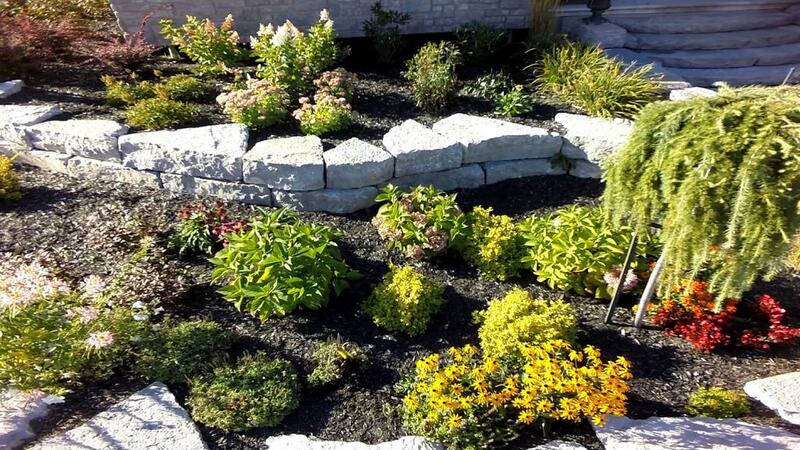 Les Mousses de l'Estrie has been helping you with your landscaping projects since 1998. 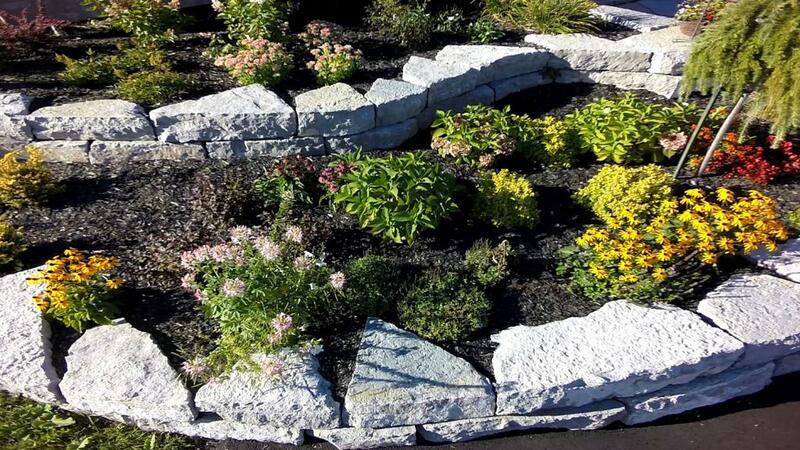 Established in 1998, Les Mousses de l'Estrie has gained a prominent place in the Canadian and American horticultural industry. 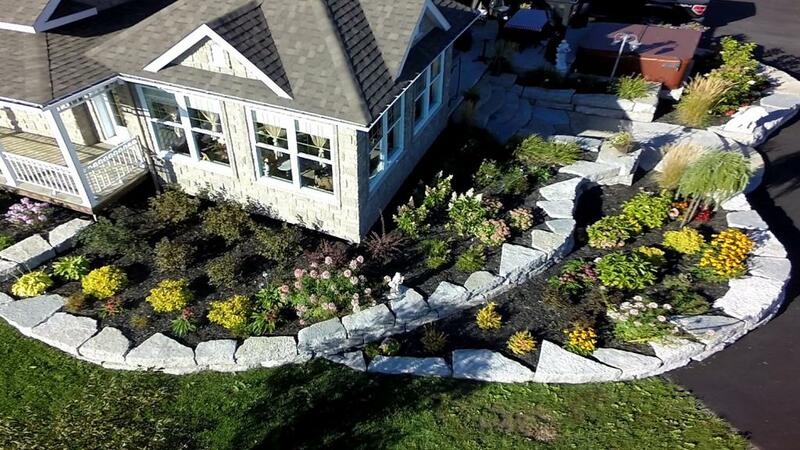 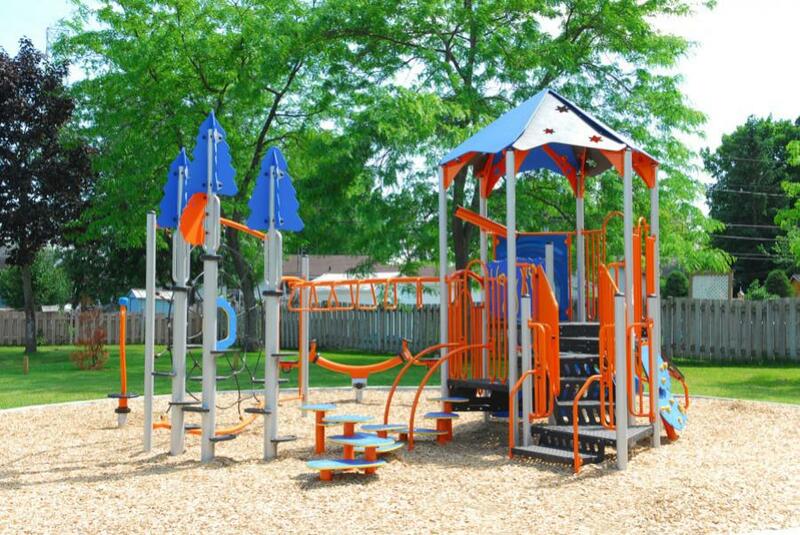 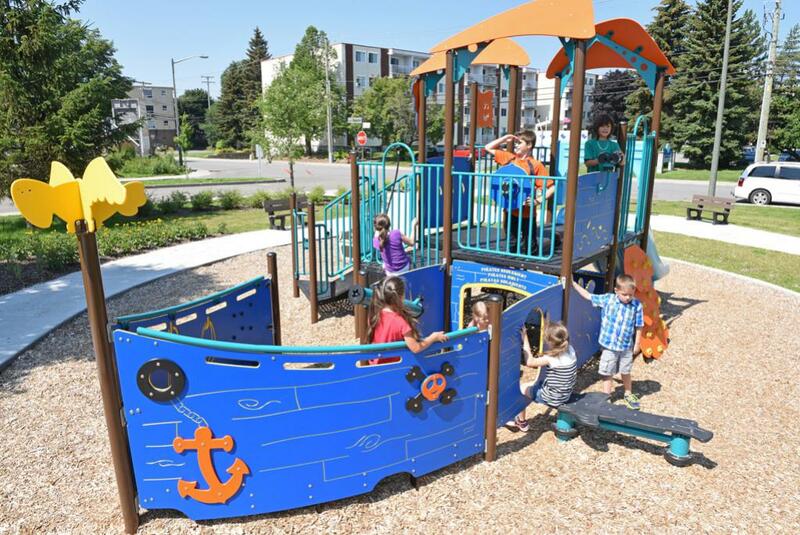 Mousses de l'Estrie is a proactive company that is a leader in the production and distribution of high quality mulch and customizes its service to meet individual needs.